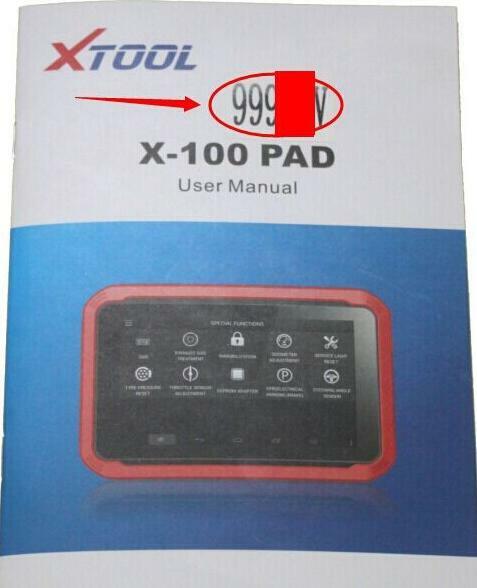 How to register and activate the xtool x100 pad tablet auto key programmer? 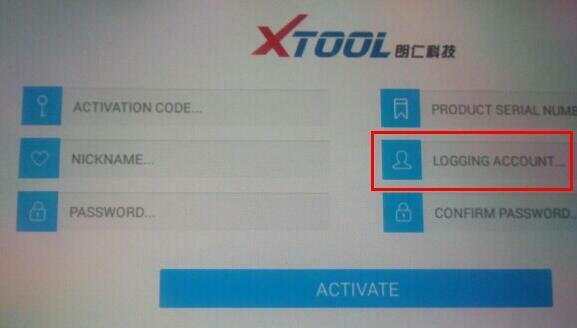 To register original XTOOL X-100 PAD , you login with e-mail address to complete registration. Please follow the instruction below. 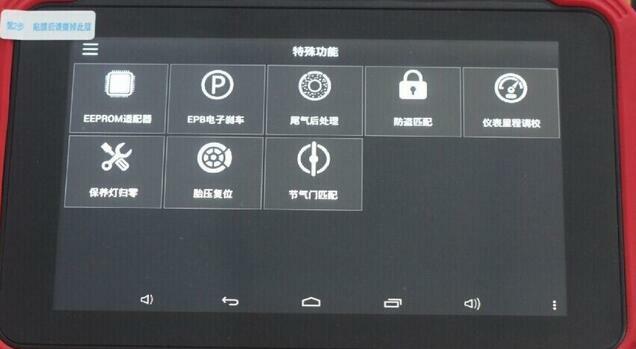 Note ：Please DO NOT forget your login e-mail address and password. Otherwise you are on your own risk!! !